Embark on a journey with five unique kids who find their school overrun by aliens and must escape from the school where they are being held captive. No adventure is easy, and you’ll be on the edge of your seat when one of the gang is captured and the others have to decide whether to save themselves or risk it all for someone they have just begun to know. 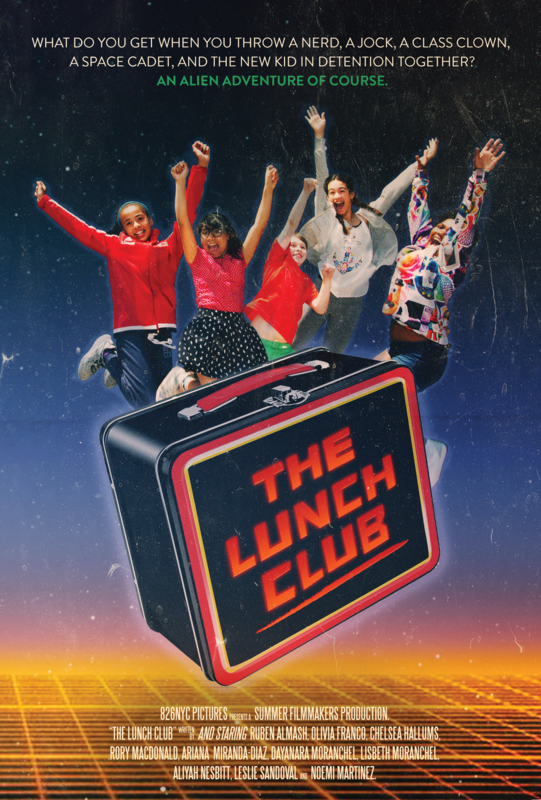 The Lunch Club was created by students during 826NYC’s 2016 Summer Media Makers programs.